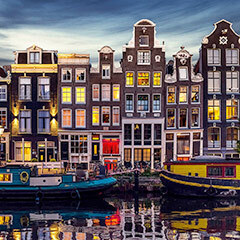 The West Meets West Jazz Project is a Spring Break study opportunity at the Amsterdam Conservatory of Music for 10 jazz students and one faculty member to work with 10 local jazz students and faculty. Students will be mixed to form bands consisting of equal members from both schools. The week will include classes, masterclasses, coaching, recording sessions, and lots of performances on campus and in various venues around Amsterdam. For more information, email music.intl@usc.edu. 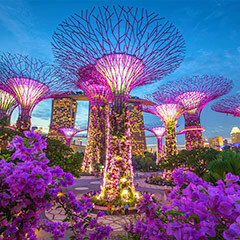 Thornton students will travel to Bali to collaborate with students and faculty from the Young Siew Toh Conservatory of the National University of Singapore in Bali. Participants will get hands-on experience engaging in a number of traditional Indonesian art forms through study with local master instructors in forms such as gong kebyar, jegog, kecak, and Balinese dance, as well as some music from West Java. Further details to be announced. For more information, email music.intl@usc.edu. In addition to these ensemble activities, participants will work collaboratively on their own instruments under the supervision of faculty from the Yong Siew Toh Conservatory and Professor Richard Smith from USC Thornton. 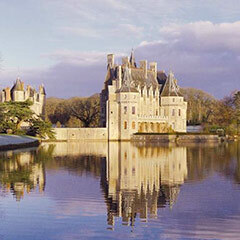 For more information, explore the trip’s Facebook group. 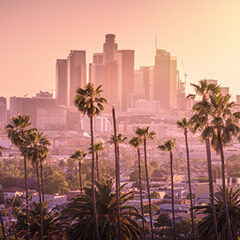 USC welcomes both Thornton students and students from international partner schools to Los Angeles for a week-long exploration of the city’s vibrant local music scene. 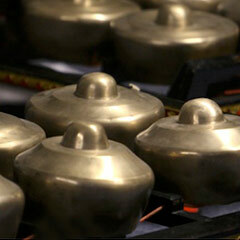 Participants will experience workshops, masterclasses, recording sessions, and live music events. As part of the Recount-Chamber Music Project, four students from the USC Thornton Strings program will travel to Missillac, France to perform as a quartet and work with students from the Paris Conservatoire. Travel to Oslo Norway to participate in an immersive musical experience. Work alongside students from the Norwegian Academy of Music to explore Norwegian folk music traditions and instruments. Expand your musical horizons by bringing your instrumental, vocal and/or compositional skills to this week-long exploration of the rich traditions of Nordic music. 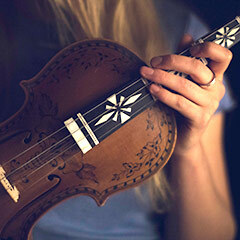 Click here to learn more about the Norwegian Academy’s folk music course. One USC Thornton student will join musicians from around the globe to perform in a music festival in Singapore, one of the cutting-edge international capitals of the 21st century. During this twenty-four day Maymester course in Paris (ARTL 310: Music and Dance in Paris Salon Culture), students will explore moments in Parisian salon culture as sites of artistic inspiration and collaboration. 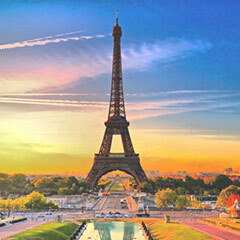 In doing so, students will investigate the cross-cultural legacy of Paris, and reflect on their own positions as global ambassadors of music, dance, and culture. Applications for this course are now closed. For more information, visit the Maymester page. Up to 10 Vocal Arts and Early Music students will study at the Vicenza Conservatory for two weeks. Students will prepare their parts during the Spring semester under the direction of USC Thornton faculty members and then travel to Italy to meet with their Italian colleagues for 10 days of rehearsals, coaching and Italian language classes. 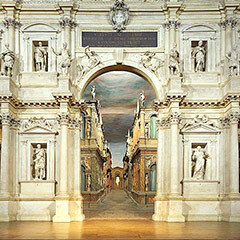 The culmination of the project is a public concert at the Teatro Olimpico, a Unesco World heritage site. Click here to download a PDF presentation about this opportunity. For more information, email music.intl@usc.edu. 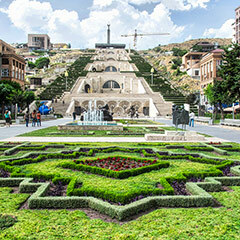 Students will travel to the Komitas Conservatory in Yerevan, Armenia for one week to work with local choral faculty and students. Further details to be confirmed. For more information, email music.intl@usc.edu. For more information and to express your interest in either of the above programs please send the following information to Mist Thorkelsdottir at mthorkel@usc.edu.